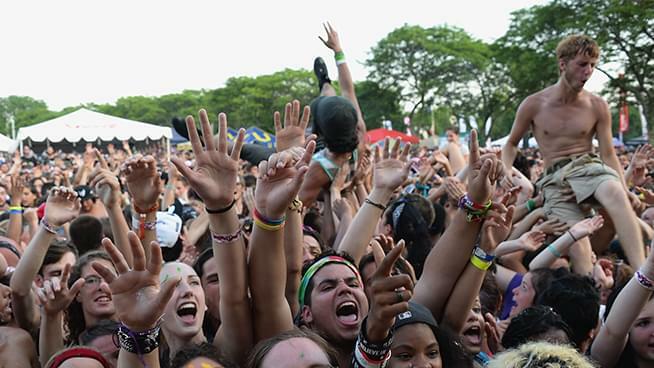 What was said to be last-ever countrywide Warped Tour took place early last year. Now, fans can celebrate the return of the traveling alt-music festival at the 25th Anniversary. This time around, the festival creators are bringing larger-scale shows to three different cities on June 8, June 29-30, and July 20-21. One venue of note: Shoreline Amphitheater in Mountain View. Over 50 bands will play throughout the tour, though the lineup won’t officially be released until March 1. There will extreme sport stages (motocross, skateboarding, etc) and an art exhibit created with part by the Rock & Roll Hall of Fame called Forever Warped: 25 Years of Vans Warped Tour. Presale tickets will be available February 25 and the lineup will be announced March 1st. For more info, see the Vans Warped Tour website.